Precision espresso baskets are designed to fit most standard 58mm portafilters. 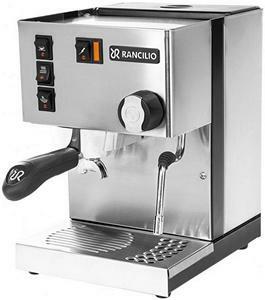 We recommend the La Marzocco / Strada baskets for the Rancilio Silva. 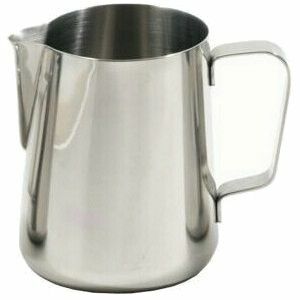 50% heavier gauge food safe stainless steel with polished finish. Utilising cutting edge manufacturing and stringent quality control testing these baskets are designed to give better, more consistent espresso. 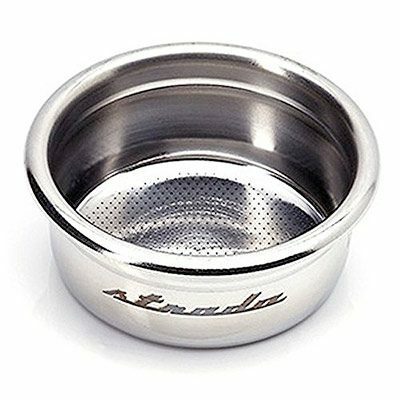 La Marzocco Strada basket was developed in conjunction with VST Inc. La Marzocco states: “It is the most precise and consistent manufactured basket on the market today”. IMS baskets are used in competitions. Product lifespan of 120,000 brew cycles. Strada baskets are made by La Marzocco in Italy. 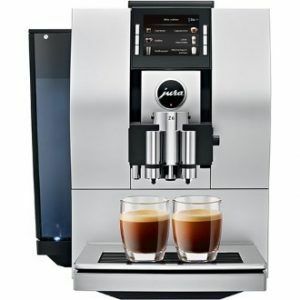 The standard basket that comes with an espresso machine is made of standard gauge steel, that is pressed with a mother impression. As a result these baskets have varied size holes, promoting channeling and poor extraction. The precisions basket are made from high quality stainless steel, and each hole is individual cut, and tested to a minimum tolerance. This helps with even extraction through the puck. The baskets are also calibrated to particular weight of espresso ground coffee. Ensuring that the gap between the shower screen and the coffee is optimal for most espresso grind sizes.